Picking up a skincare brand for a combination skin type is not an easy task to do. It becomes a task because your skin is not completely oily as well as not completely dry too. Are you too in the hunting for some good skincare products? 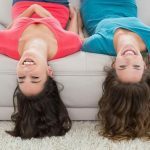 Then this article is probably going to be fun for you, as by the end it is going to add one new skincare product in your daily routine. 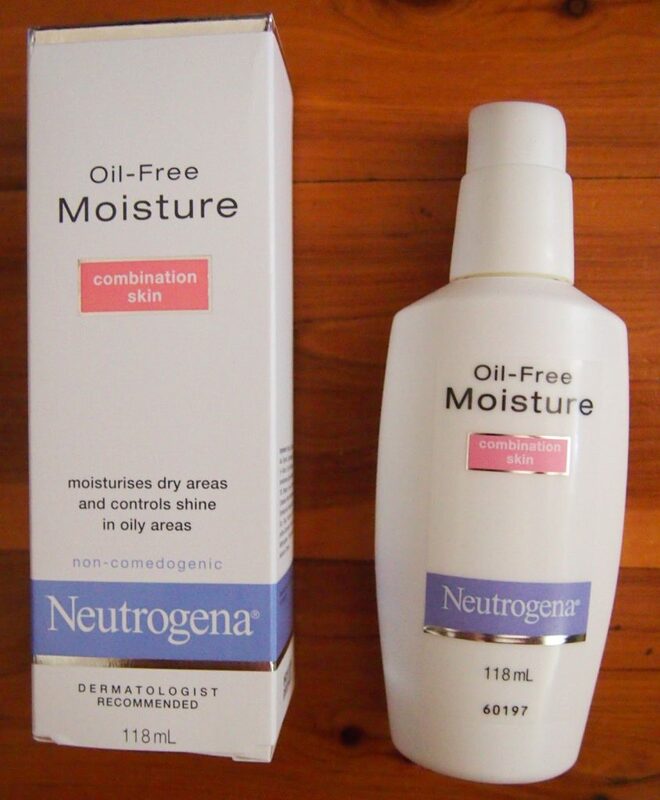 As the heading suggests, so today we are going to talk about the Neutrogena oil-free moisturizer. Neutrogena is an American skincare brand which is available in most of the countries. This oil-free moisturizer can be your true friend this summer for sure. I am also a kind of person who has got combination skin type, wherein I feel oily only on my T-zone area and the rest of my face feels dry. So, if you are somewhat of my skin type, then please keep on reading this review. Description of Neutrogena oil-free moisturizer: Neutrogena presents to you a moisturization that is specially meant for the combination skin. It is meant to moisturize the dry areas of your face whereas at the same time it helps in controlling the excess of oil from the oily areas of your face. It moisturizes your skin from very deep within. Let’s quickly jump into the highlights of this moisturizer for a better understanding. The formulation of this moisturizer is very lightweight as well as non-greasy. It has got highly advanced oil control microsponge system that helps in controlling the excess of shine and provides a matte finish on your face. This moisturizer does not clog your pores. It is fragrance-free, alcohol-free and it also allergy tested. Ingredients: Water, Glycerin, Cetyl Ethylhexanoate, Cyclotetrasiloxane, Stearyl Alcohol, Cyclopentasiloxane, PEG-100 Stearate, Cetyl Ricinoleate, Glyceryl Stearate, Methyl Methacrylate/Glycol Dimethacrylate Crosspolymer, Lysine Carboxymethyl, Xanthan Gum, Silica, Tocopherol, Diazolidinyl Urea, Lysine Thiazolidine Carboxylate, Propylparaben, Methylparaben, Benzalkonium Chloride. Price: The Neutrogena oil-free moisturizer for combination skin retails for Rs. 375 for 118 ml of product. But if you are buying it online then you can always avail some discount on it. Availability: You can get hands on this moisturizer from your nearby makeup, medical and grocery stores. If you are looking to buy it online then you can visit Amazon, Nykaa, Flipkart etc to purchase it and also you can get the benefits of discounts by purchasing it online. Packaging: The moisturizer comes in a white colored cardboard box which has got all the information printed on its front as well as the back side. After unboxing the box, you find a white colored bottle which has got a pump dispenser on its top which is really a good thing because you can always have control over the quantity of the product you need. The bottle itself does not come with any cap over it. It has got a twist lock/unlock mechanism. The white colored bottle is also printed with all the information about the product except the ingredients list, which is printed over the back side of the outer box. All in all, I am very happy with the packaging of this product. It is very easy to use and is also very travel-friendly. Color, texture, and fragrance of Neutrogena oil-free moisturizer for combination skin: The texture of this moisturizer is very light in weight as it is a water-based moisturizer. It seems to be a little thick in its consistency but it glides on to the skin very smoothly. It will not feel heavy on your skin and will provide you matte finish after just it absorbs in your skin. The company claims that this moisturizer is fragrance-free which is not completely true. If you will try to smell it out deeply, then you will get a very mild and non-irritating smell from it. Talking about the color of this moisturizer, it is white in color just the same as its packaging suggests. My personal experience with Neutrogena oil-free moisturizer: As in the very beginning of this article, I informed you all that I have combination skin. My face tends to get very oily in the areas of my T-zone whereas the rest of my face feels really dry. So, I have been looking for such moisturizer since very long and I finally got my hands on this few months ago, though it’s been long that it has got launched. I believe that the moisturizer works really well according to what it claims to do. It helps in deeply moisturizing the dry areas of my face while controlling the excess of oil near my T-zone area. This moisturizer makes my skin so soft and supple after I apply it. I have seen a lot of difference in my skin after I started applying this moisturizer regularly on my skin. My skin has become way more glowing than it was before. Moreover, by using this product I have not encountered any breakouts on my skin. 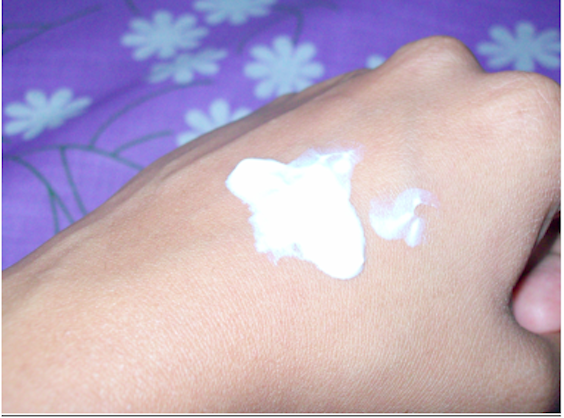 The formulation of this moisturizer is very light in weight and non-greasy as well. It does not clog your pores. It helps in moisturizing your skin from very deep within. It does not give any breakouts on the skin. The product is going to last for about 3 months if you use it on a daily basis. The product has got a very mild smell which is completely fine. It really helps in controlling oil from your face and provides you a matte finish. The packaging makes the product very travel-friendly. This Neutrogena moisturizer is very affordable. It doesn’t contain any SPF in it, which is quite a drawback. It also contains paraben in it. Not a very good option for people who have oily skin type. FINAL VERDICT: I will highly recommend this moisturizer to all the ladies who have combination skin type. It really works according to what it claims. Also, it is really affordable, so you can definitely give it a try.